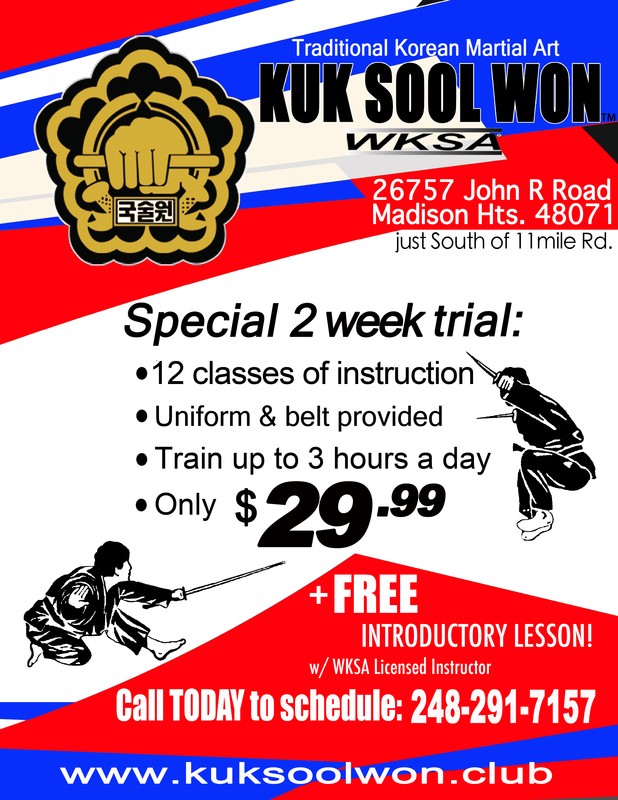 Kuk Sool Won of Madison Heights is a WKSA licensed school, serving the metropolitan Detroit, MI area. 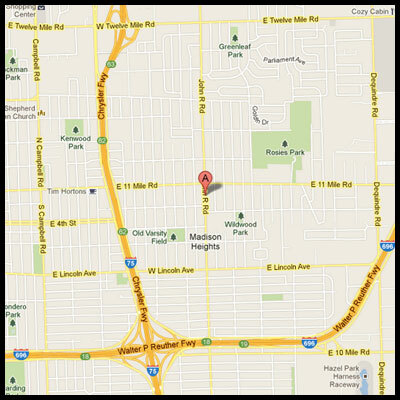 We are conveniently located near the intersection of John R. and 11 Mile Rd. 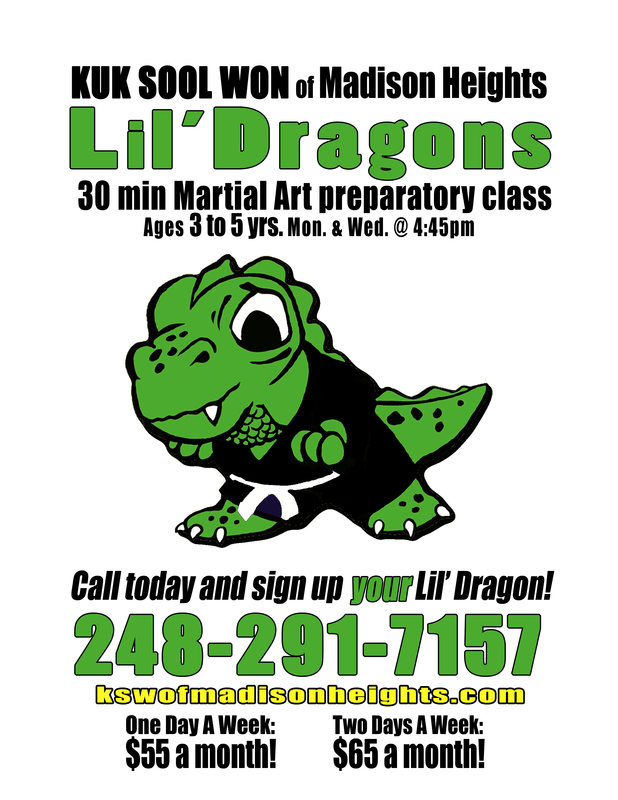 in Madison Heights, MI. Neighboring cities include Ferndale, Hazel Park, Royal Oak, Troy, and Warren. We are 12 miles from Downtown Detroit, only a 30 minute ride in heavy traffic.